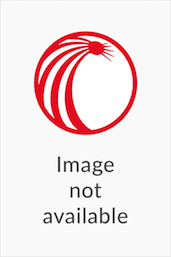 The Competition Law Reports cover the full text of cases involving competition law issues heard by the Supreme Court of Appeal, the Competition Appeal Court, the Competition Commission and the Competition Tribunal. 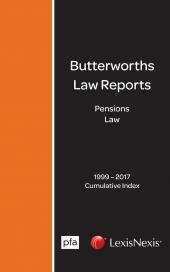 They contain comprehensive editorial summaries which elicit the most important aspects of each case reported, allowing practitioners easy access to cases. 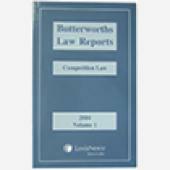 The series covers judgments from 1999 onwards and the reports are produced on a quarterly basis. Conveniently categorised judgments from the Supreme Court of Appeal, the Competition Appeal Court, the Competition Commission and the Competition Tribunal.